while supporting our mission at the same time. 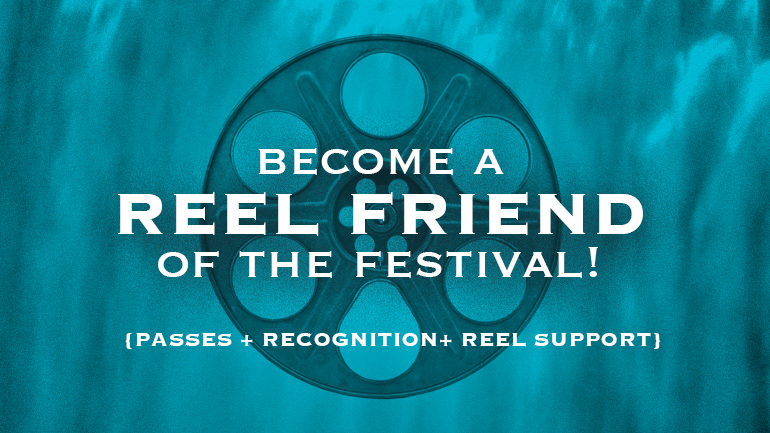 While we’re known as a successful film festival with a diverse program people can experience via select tickets and passes, we’re also a non-profit dedicated to changing the film industry landscape for women. When you support us with your tax-deductible donation, your contribution helps ensure that the High Falls Women’s Film Festival continues to celebrate the creativity, innovation, and perspective of women filmmakers from all over the world. Four 2018 All Access festival passes – enjoy the Festival with friends! 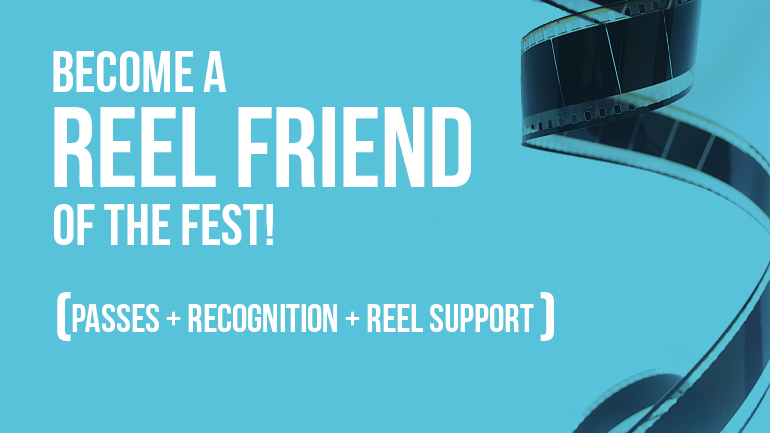 Remember, with an all-access pass, you’re eligible to attend all film screenings as well as our opening and closing night parties!